Do you love Jesus for who He is or for what He has done for you? 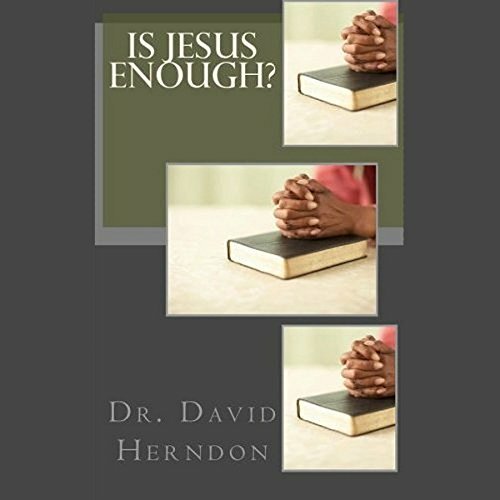 Before you answer too quickly, ask yourself this: If everything you had was taken away, would Jesus still be enough for you? Come along on a on a journey with me to discover the true depth of your relationship with Jesus.